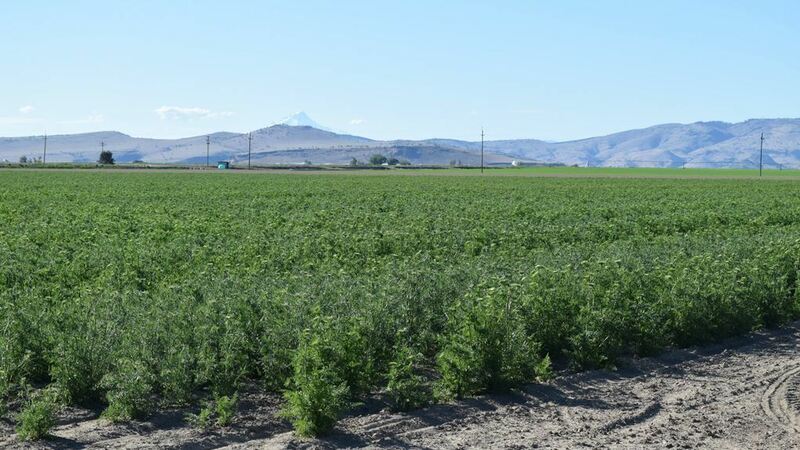 "Gateway to Lake Billy Chinook"
​​ A quiet, friendly town surrounded by farm fields and fabulous views, Metolius is located four miles south of Madras on Highway 361. In 1911 the Oregon Trunk Railroad company platted the town. 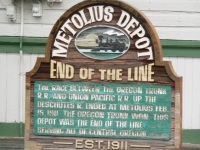 The railroad surge brought the population of Metolius up to 1,700, though the current population is approximately 710. The town's railroad depot, still used for community and special events, is all that is left to tell the story of the railroad boom days, and continues to provide a unique passage into the past. 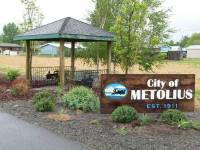 The Metolius City Council consists of a Mayor and six Council positions. The City Council meets on the first Monday of the month at 7:00 p.m., with a workshop preceeding the meeting at 6:00 p.m. The City of Metolius hosts a monthly pancake breakfast at the Metolius train depot on the 4th Saturday of the month. 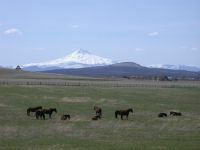 The City of Metolius also sponsors other community events including the Santa's Workshop and the annual Easter Egg Hunt.